I’m taking over this blog. “Jack, that’s really rude. You’re not actually going to publish that, are you?” My girl Jen is leaning over my shoulder, reading what I just wrote. And looking like she’s gonna smack me right now. I slouch back in my chair and grin at her. “I guess.” I try to distract Jen with a whole lot of other kisses, but she breaks away from me, laughs and stands up. “What book?” I love giving her a hard time. 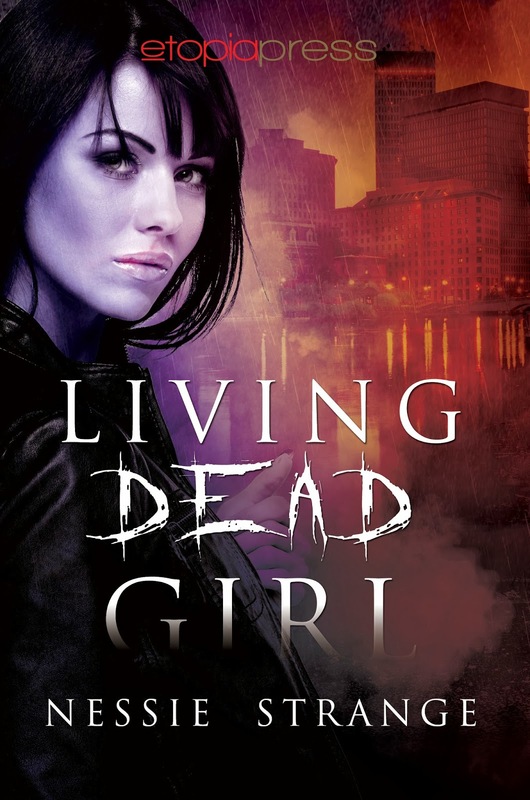 “Living Dead Girl.” Jen is trying not to laugh. I know she thinks she’s hiding it, but she always gets this little smirk on her face. Totally gives it away. “Jack.” She’s giving me the look again. You know, the one that means I’m pushing my luck? “Fine,” I say with an exaggerated sigh. “The book.” I crack my knuckles. “Ow!” I rub the back of my head where Jen just whacked me. “I am.” Well, sort of. I stare at the screen for a while. Crack my knuckles. Where do I begin? Chuckling all the way through! 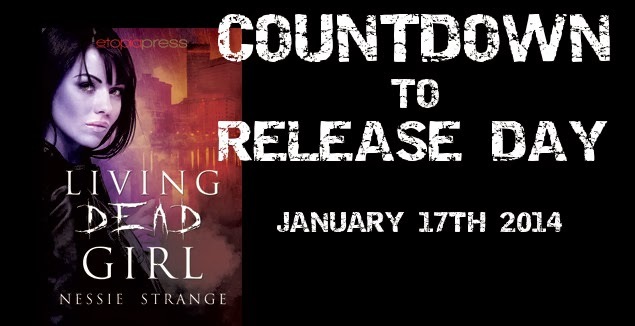 O I've missed Jack and Jen - can't wait for the release day to see what's happened to them! Hey Kirsty! Great to hear from you --how have you been? Getting excited here!